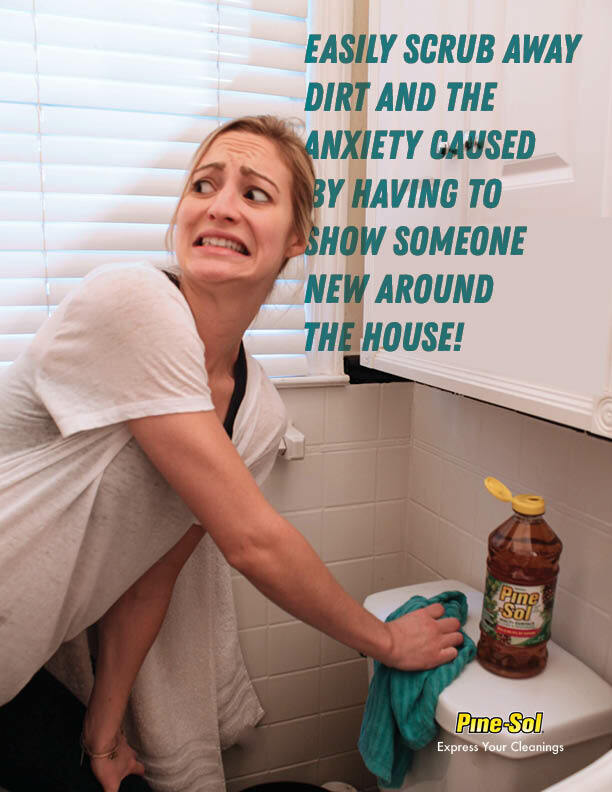 We all have strange reasons for cleaning, the pizza guy is delivering, you feel like a failure, your judgmental in-laws are coming to visit. 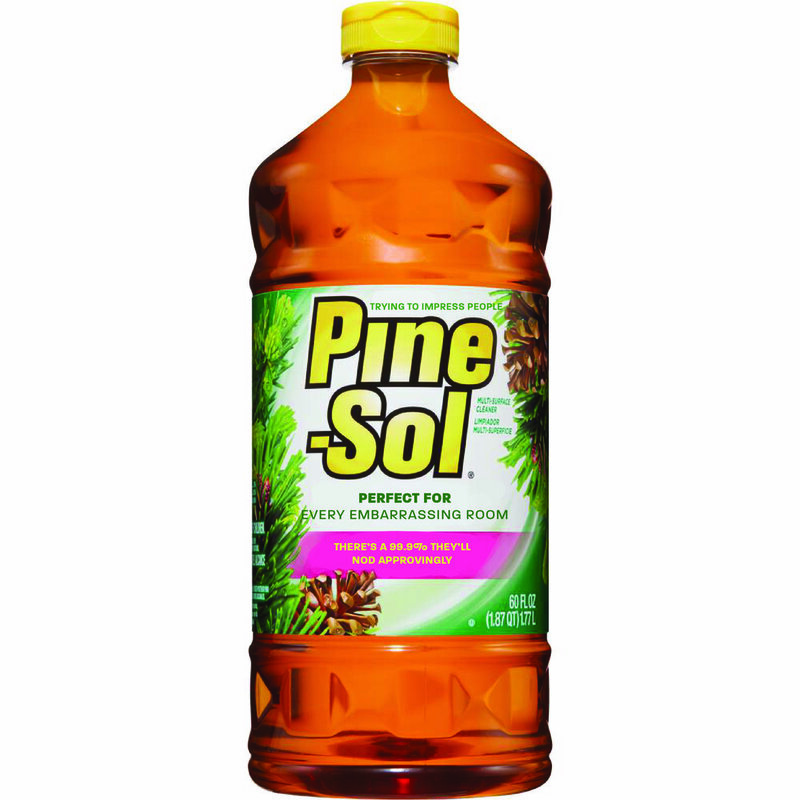 Whatever your reason, Pine Sol has your back. 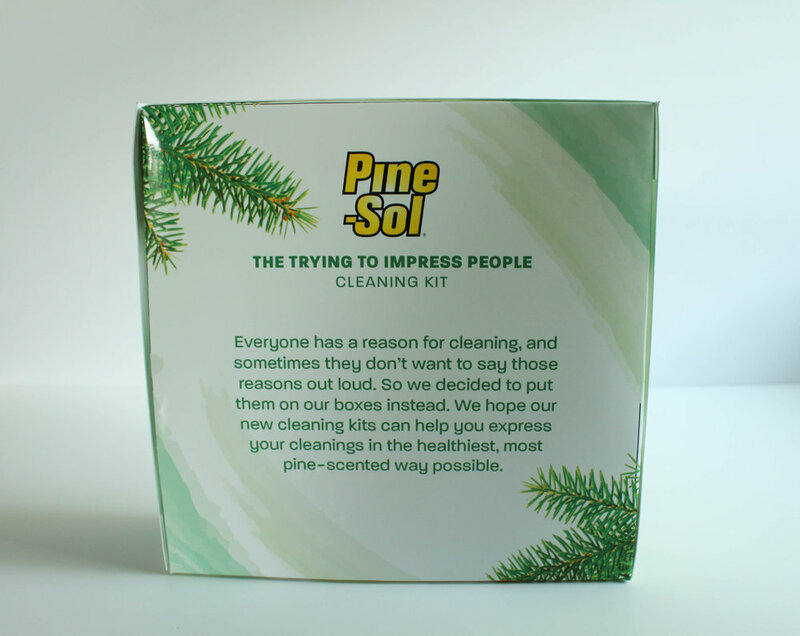 Pine Sol's Express Your Cleanings kits.